Perak Museum in Taiping, the first museum in Malaysia. Located in Taiping, Perak Museum is the oldest museum in the state of Perak. It is a very historical museum in our country as it is the first museum was established in Malaysia in 1883 with the recommendation of the British Resident in Perak at that time, Sir Hugh Low. Ever since its construction, the building continues to be added to provide more space for exhibition areas. During his opening the curator assigned to take care for this museum is Leonard Wray Jr. who is an expert in botany and geology. As the first museum, it becomes a good example for the establishment of the following museums which provides educational materials for local communities. It somehow teaches people to appreciate the richness of our culture, the earth and the uniqueness of our own country. 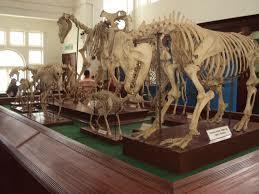 The museum collections since its original shape again focus zoology or natural history of the State of Perak. Specimens were collected from small animals such as mouse deer to as big as elephant bones. The collections are also a good start for a small museum that was built over 100 years ago. Skeleton collection at the Museum of Perak. In addition to nature collections of Perak, now the museum also showcases the history of the life of the original materials from the colonial era, antique cars owned by the states ruler of Perak in the compound of this museum. You also have the opportunity to see for yourself the development of the museum from its inception to the present day through the history of the museum itself. 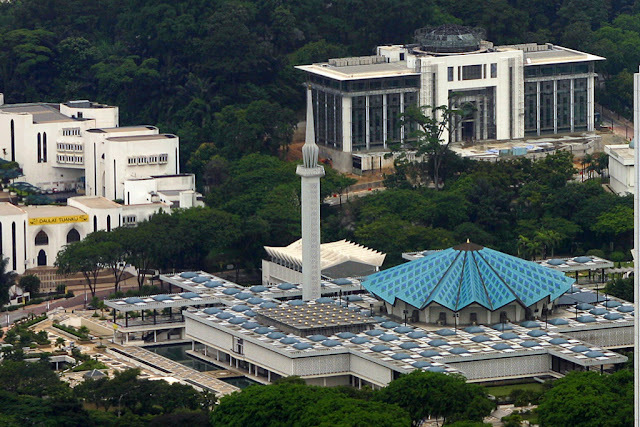 So in addition to exhibiting historical materials, the building itself is a part of history that is valuable to the state of Perak and Malaysia. The early establishment of the museum in the 1890s. Perak Museum in around the 1990s.